In today’s music scene it is always mixed feelings among listeners if bands should be praised or criticized for trying to adapt or even change their sound that got them famous. 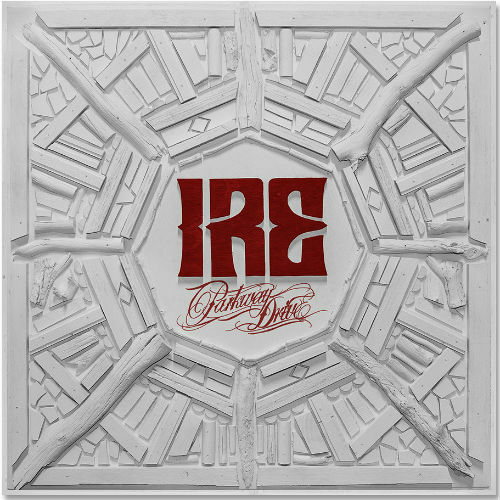 This was the task that Australian metal-core band Parkway Drive decided to take head on with their latest album, IRE. Fans of the band have always known what to expect from heavy breakdowns to aggressive vocals. Those are definitely not missing this time around, but many more layers have been added to the mix. The first was noticeable in their first single, Vice Grip, which at first listen almost had a In Flames melody to it. 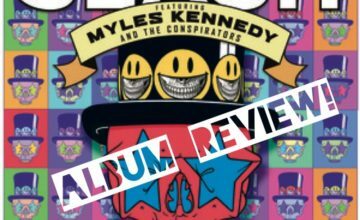 Missing was the earth-shaking breakdown and added was melodic gang vocal choruses, and it worked. I felt their last album, Atlas, fell flat and failed to impress me. This song sounded fresh and it hooked me immediately. So naturally, I was eager to hear what else they had in store. The rest of this album does not disappoint, with each new track their style expands and morphs into something different. 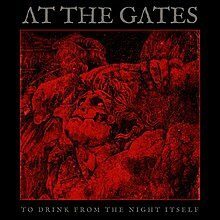 This album challenges the common stereotype that metal-core is one-dimensional and could never really evolve. We have tracks like the previously mentioned Vice Grip and Vicious which have an almost power metal feel. Then you have tracks like Crushed and Writings on the Wall which carry a very nu-metal vibe with them. For the fans who are looking for those heavy breakdowns you are not forgotten, as my personal favorite tracks Bottom Feeder and The Sound of Violence reminds us. 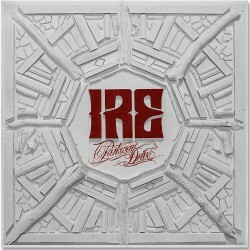 Parkway Drive is a band that has always specialized in bringing heavy tunes that cause us bang our heads and slam around in mosh pits. While their method of delivery might have been altered this time around, the end result is the same. This album rocks one track after another and pulls you right back in. 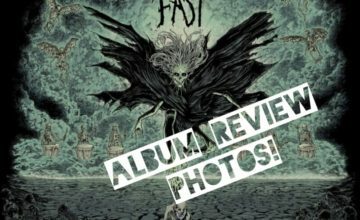 This album provides hope for the rest of the metal-core genre, showing that bands can in fact change and still succeed.